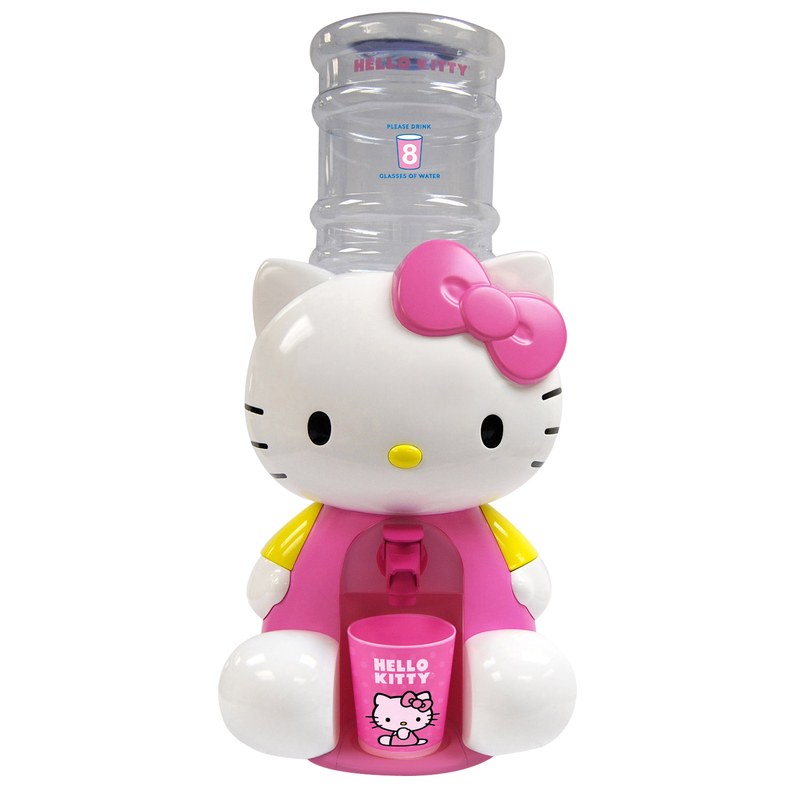 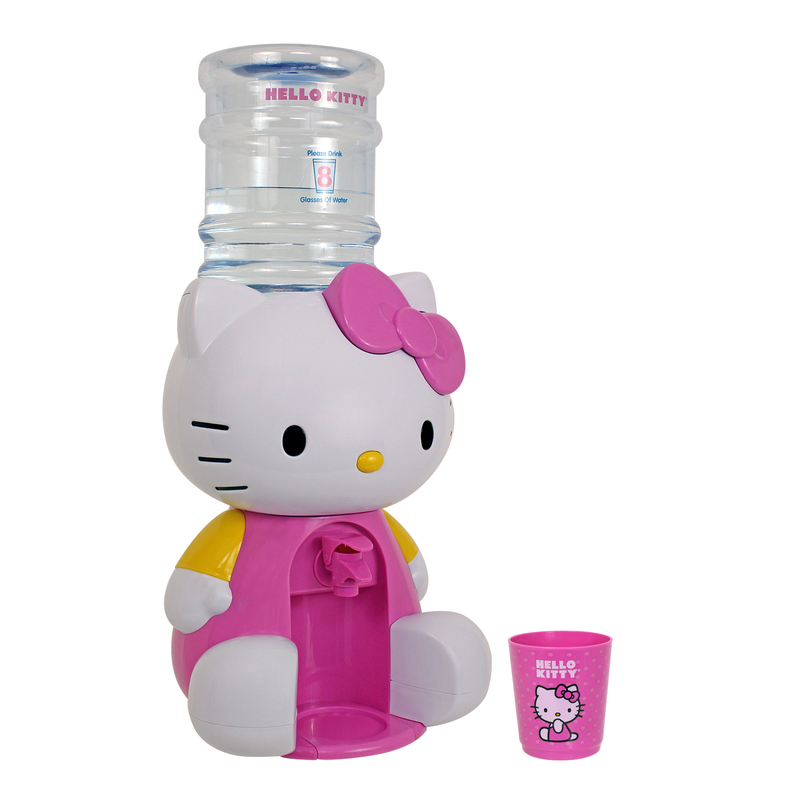 Keep the kids hydrated with this adorable and useful Water Dispenser. 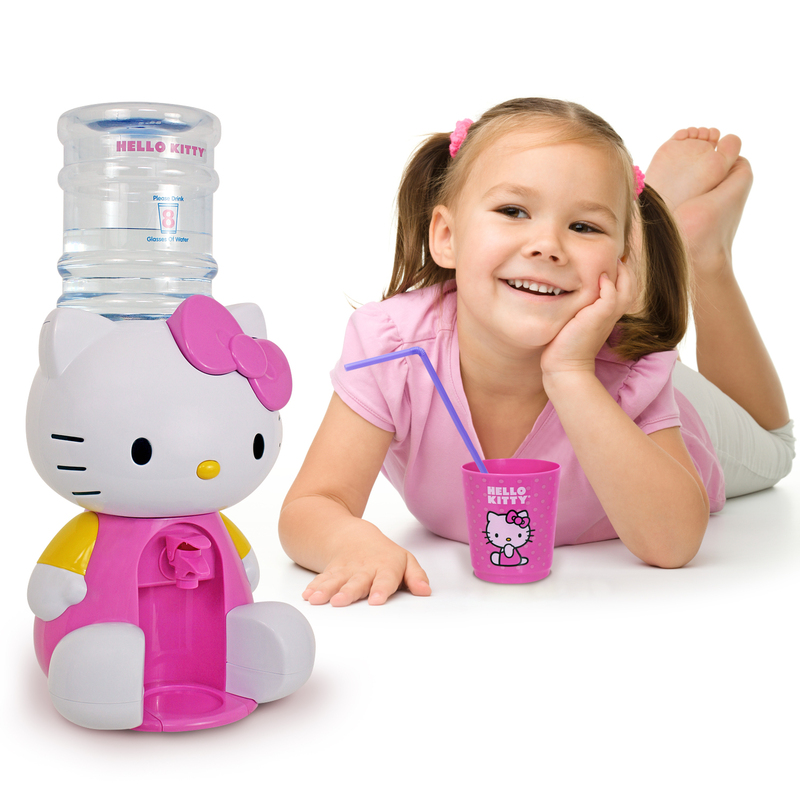 The easy to use spigot allows children to serve themselves and, with a capacity of eight glasses, you can rest easy knowing they're getting their daily requirement. 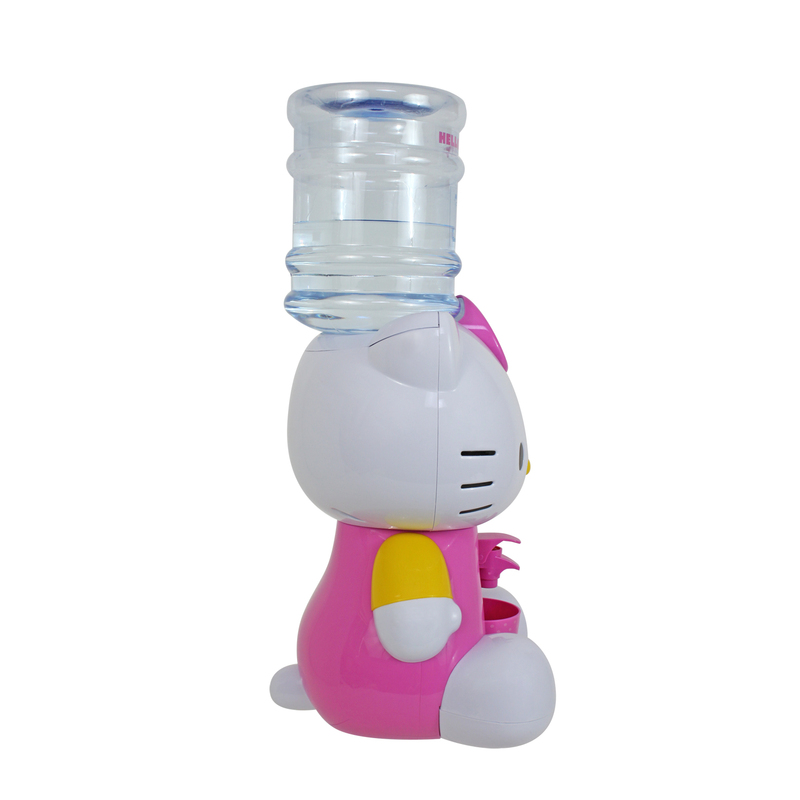 Place it on a bedside table to eliminate middle of the night calls for water or keep it in the kitchen for easy access any time of day.